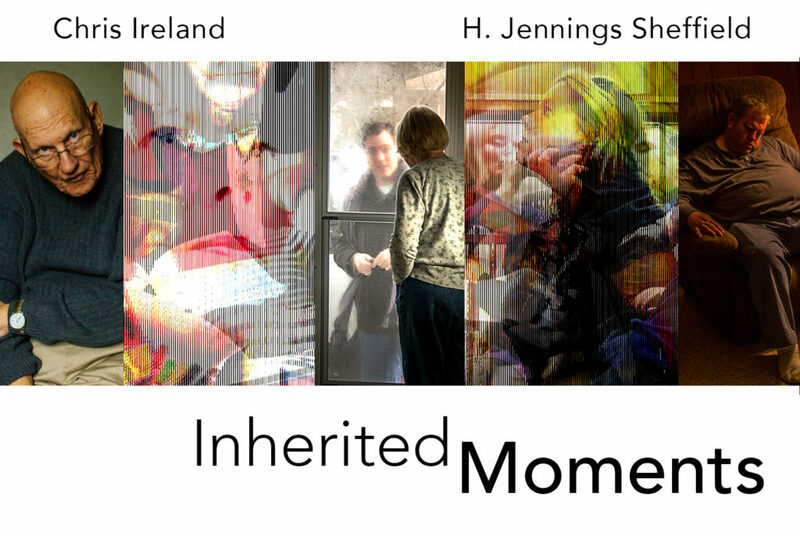 Inherited Moments is a two-person exhibition featuring myself and my friend and fellow artist H. Jennings Sheffield. The show opens January 28th at the Lakeview Gallery at Tarrant County College NW in Fort Worth. There will be an Artist Talk will be held on February 7, 2019 at 12:30pm in support of the exhibition. Inherited Moments features select images from both our works. The exhibition invites the viewer to discover the intended associations between the passing of time, shared spaces and the roles we play, as well as investigating further what we inherit from our own families and daily interactions.